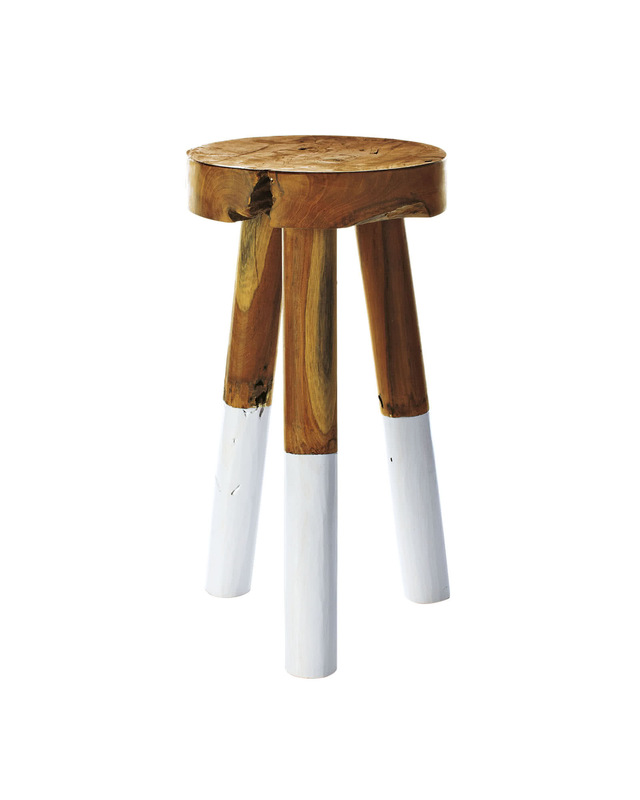 Dip-Dyed StoolsDip-Dyed Stools, White alt="Dip-Dyed Stools, White"
Print One of our favorite little sidekicks, this is hand-shaped from teak with all the beautiful imperfections we love about raw wood. To up the style factor, we dipped the legs in glossy paint (such a fun color pop). Try it as a perfect perch for towels in the bath, or books and bottles in the nursery. 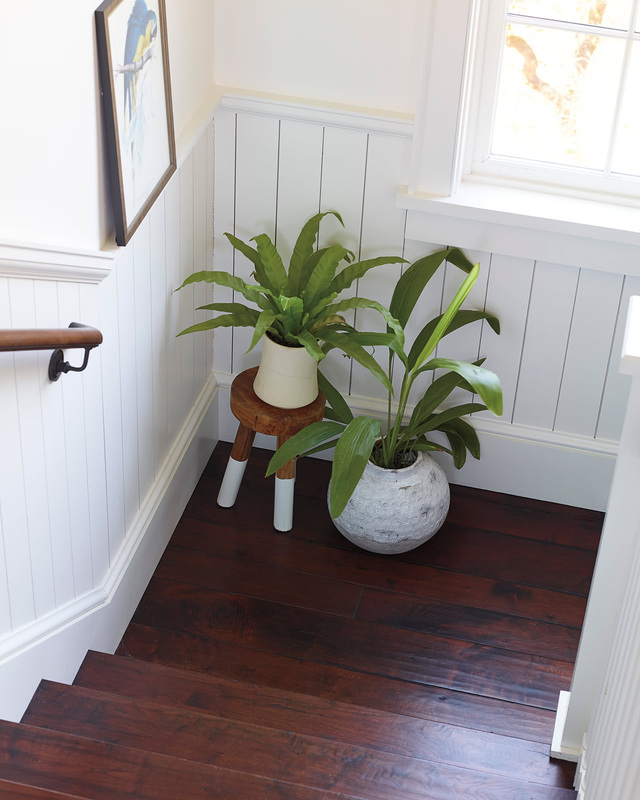 We also like styling a room with multiples to create an elevated plantscape. Because this is handcrafted, each piece is truly one of a kind. 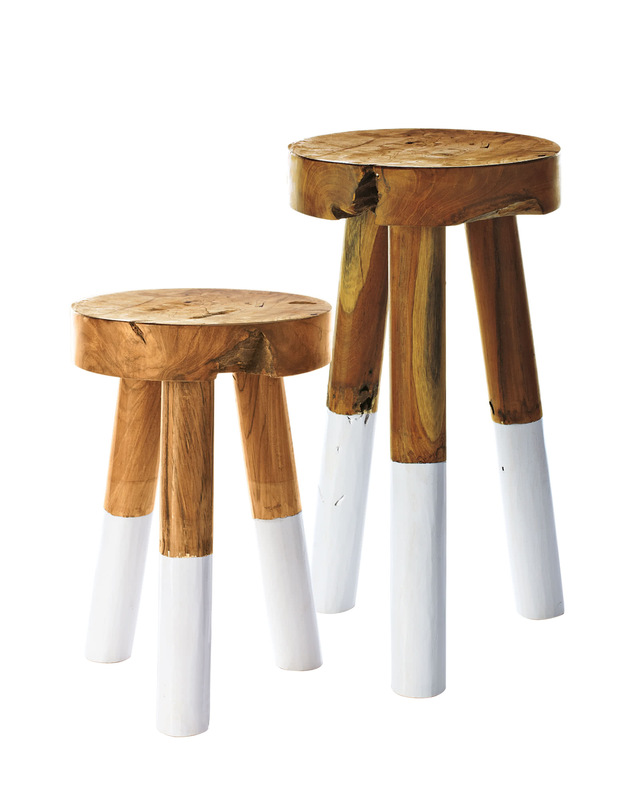 Natural marks and cracks have evolved in the teak over time. Because it’s handcrafted, no two will look exactly alike. Not recommended as a step stool. Avoid direct contact with water (do not use in shower).